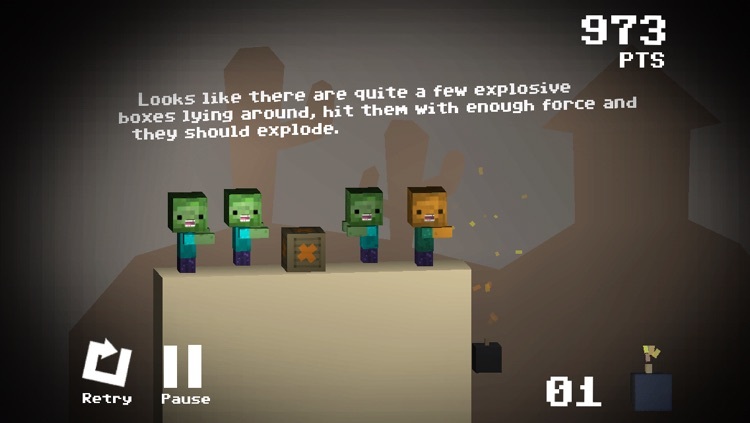 Save the Cubes by exterminating the infected zombies in this puzzle game. It’s as simple as dragging and dropping brain cubes into place to lure the zombies to their death with the scent of brains. 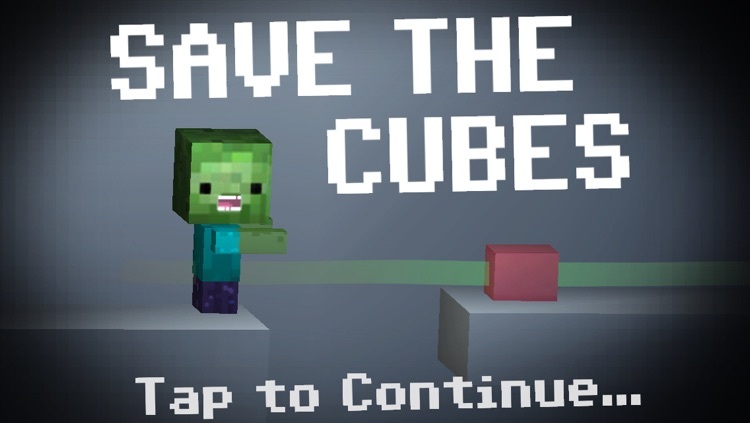 Save the Cubes is a fun and original 3D puzzle game which relies on you to drag-and-drop brain cubes in correct positions in order to lure the infected cubes to their death. 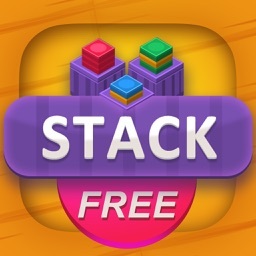 The game is perfect for those with analytical minds that also want to save their brains. 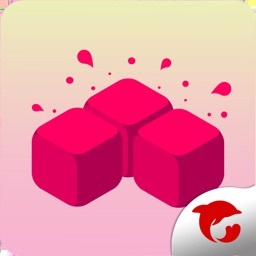 Save the Cubes is a relatively slow-paced 3-D puzzle game, so if you lack patience, it’s definitely not for you. 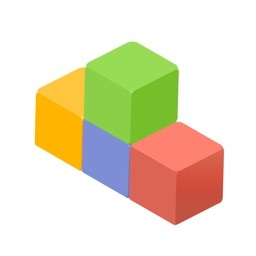 Additionally, it doesn’t offer much of a social factor since it lacks Game Center leaderboards. 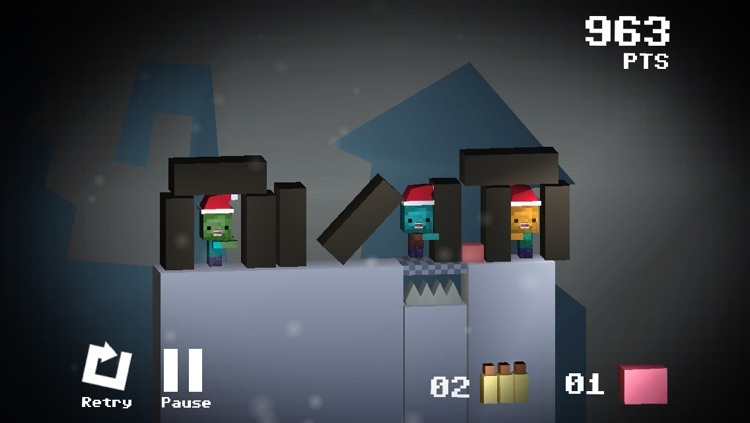 You’re going to enjoy this game if you’re either a fan of puzzle games and Minecraft. 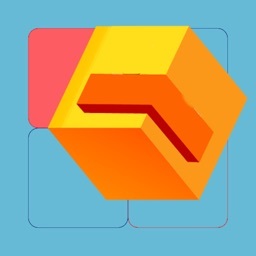 The puzzles are easy enough to solve at first, and then ramp up in difficulty pretty quickly. 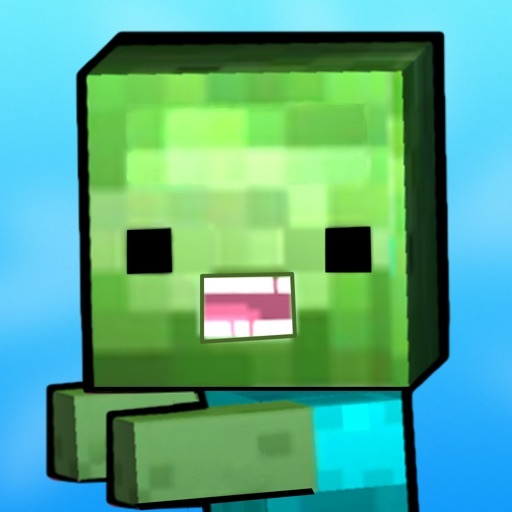 The art style is very reminiscent of Minecraft as well, which is never, ever a bad thing. The infected cubes follow the scent of the brain cubes. So, you must use this to your advantage and lure them off ledges and/or into spikes. Later, bombs and snipers are provided to aid in this process. 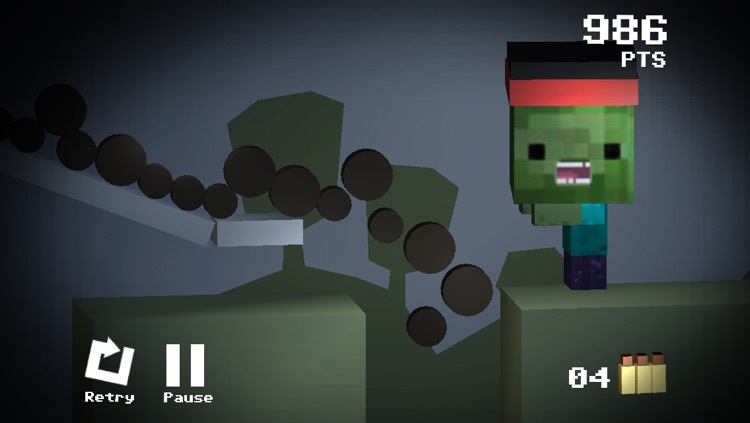 The goal of the game is to eliminate all the infected cubes in every level using a certain amount of brains/equipment. STORY: A recent chemical outbreak has infected Cubeland. The cubes who perished have risen as infected. It is up to you, Master Finger, to rescue the surviving cubes and exterminate the infected cubes. HOW TO PLAY: Drag-and-drop your equipment from the bottom right of your screen to place them. 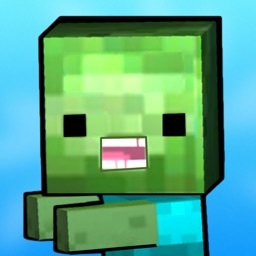 Use these strategically to eliminate the infected cubes. Brains lure them in, bullets kill them, and bombs push them away. 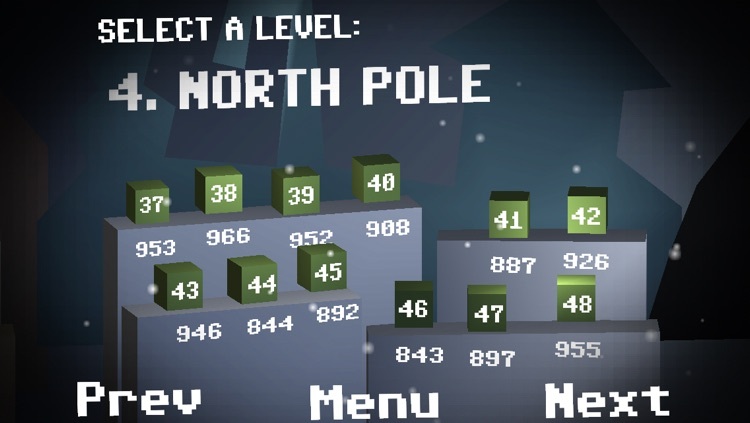 - 48 Levels of fun, more on their way! - Blocky, minecraft-like, art style! Today’s AGF list includes a photography app, a word game, and a music player. 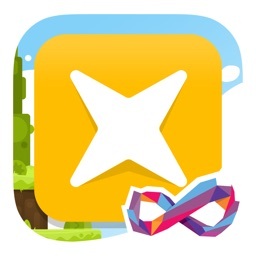 Today’s AGF list includes a board game, an entertainment app, and an adventure game.